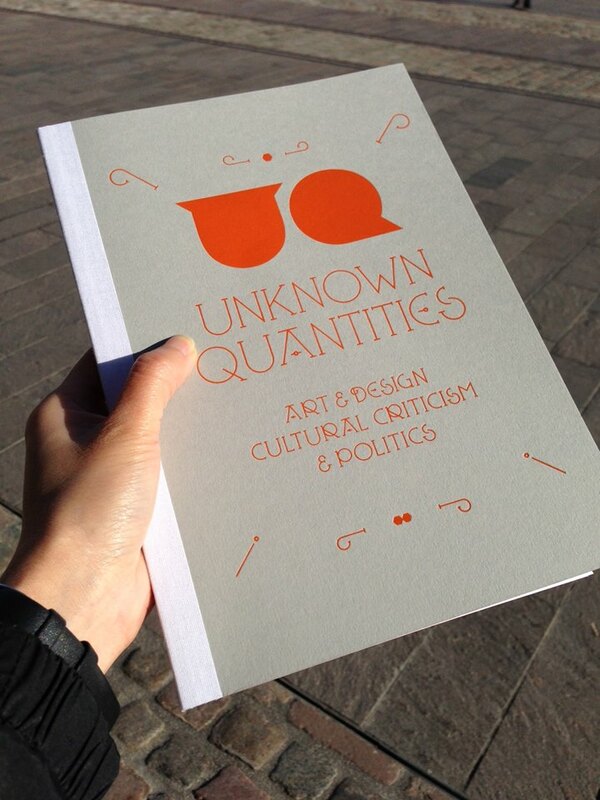 Unknown Quantities (2014) // Commissioning editor and copy editor. Featuring articles and artworks from Rob Kesseler, Cooper Gage. 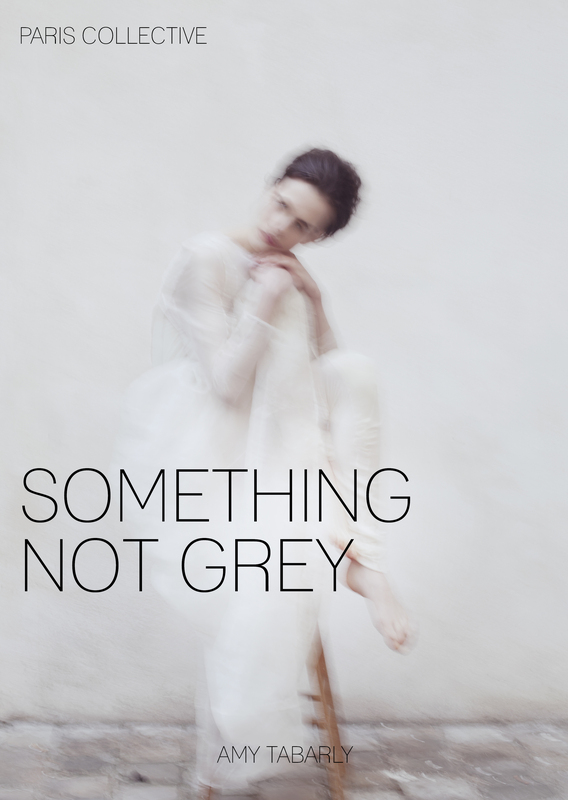 Something Not Grey (2014) // A collaborative project inspired by her short story. 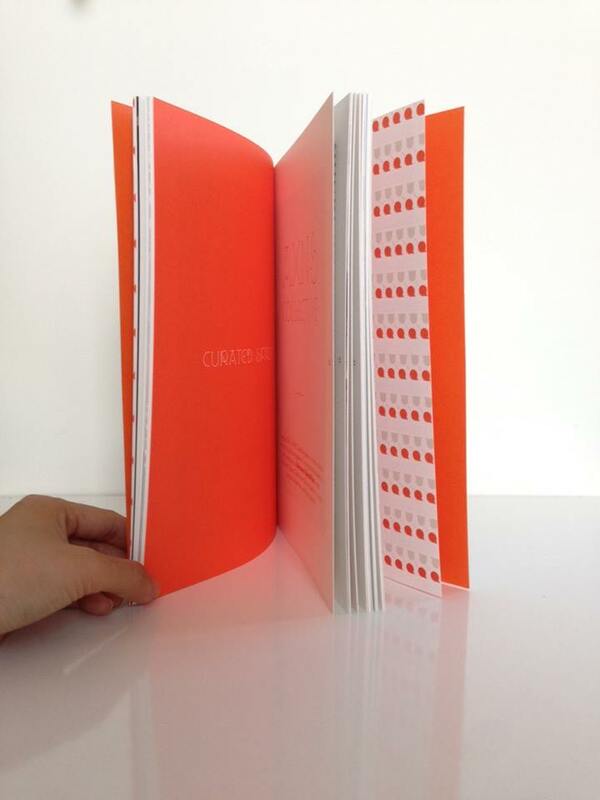 Incorporates photography, fashion, drawing and illustration. 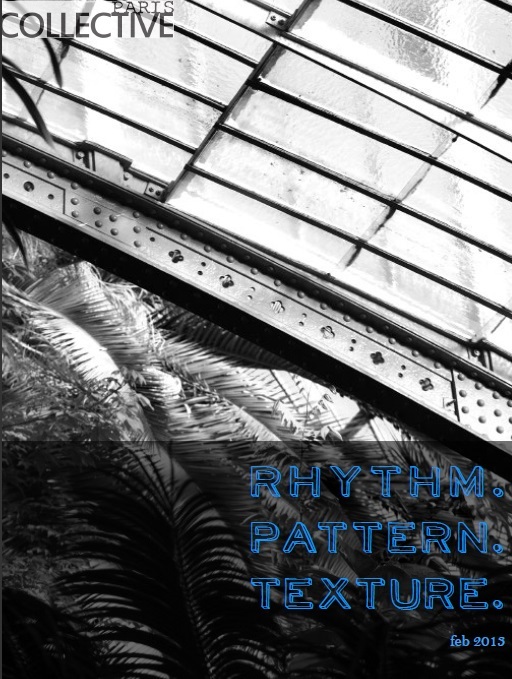 Moving, Morphing (2013) // A short story included in Rhythm.Pattern.Texture. An interdisciplinary project inspired by a piece of music. From 2011 to 2012 she was the Paris Correspondent with this independent magazine, reporting on Haute Couture, Prêt-à-Porter, and Homme Paris Fashion Weeks. View her articles here.